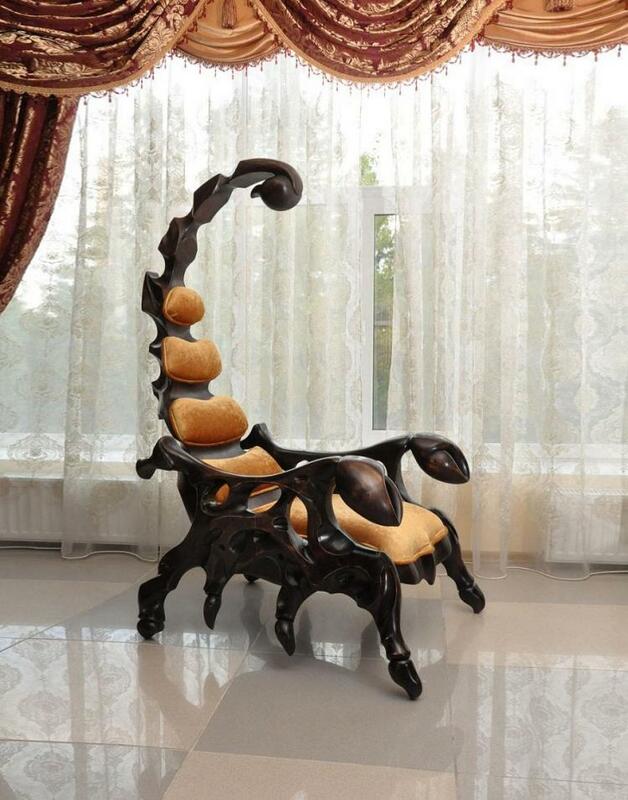 The Scorpion Chair is a flamboyant and beautifully designed chair that has a massive head rest that is supposed to resemble a scorpion. 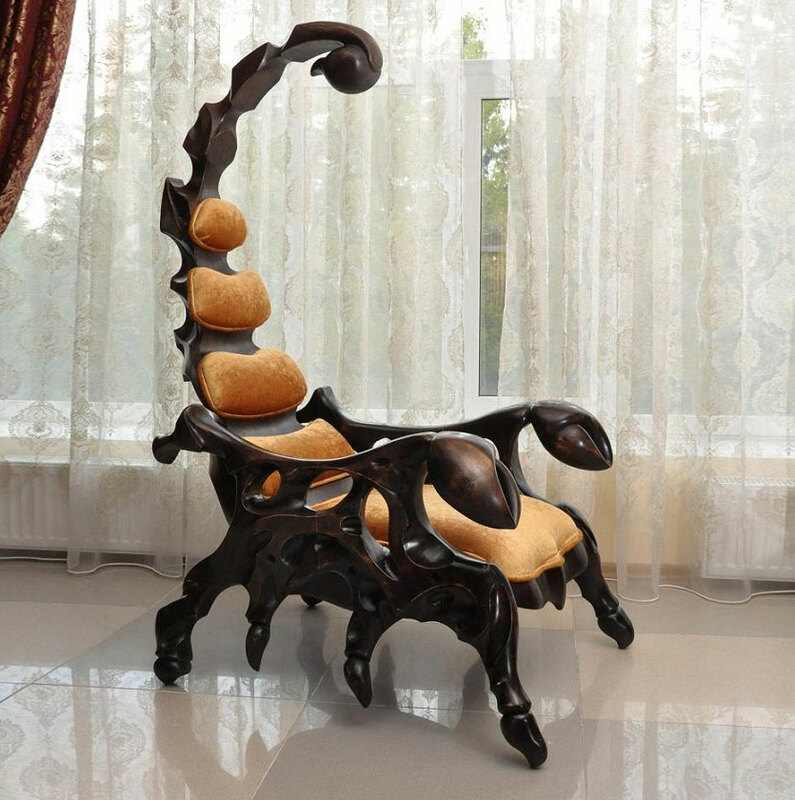 Designed and created by Russian woodcarver, sculptor, and painter, Vyacheslav Pakhomov, the Scorpion Chair is a chair fit only for an evil villain, and definitely passes up the Ultimate Evil Villain Chair for most evil. 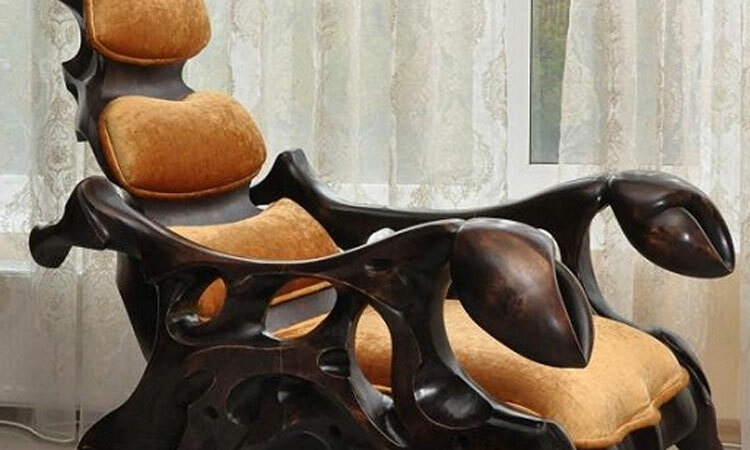 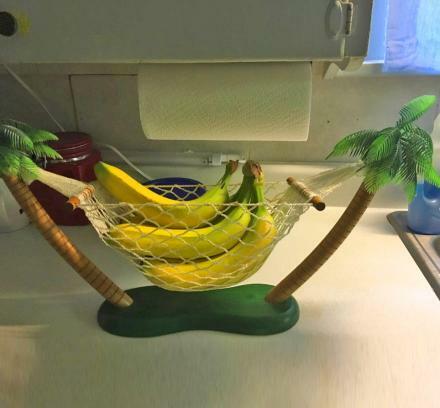 Can't you just see a Bond villain turning around in this chair while holding a cat as you enter the room? 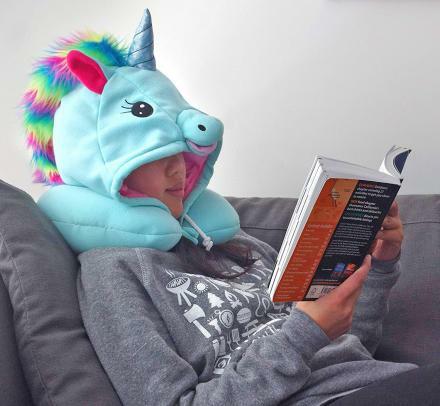 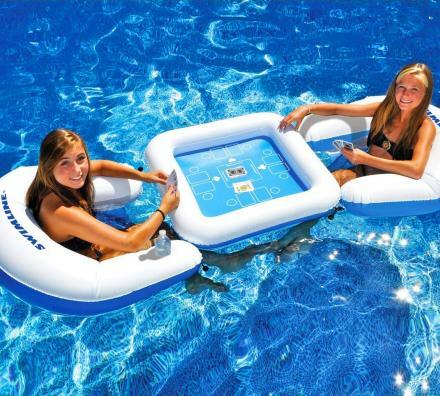 Although seeing as it's not a swivel chair this rules that out. 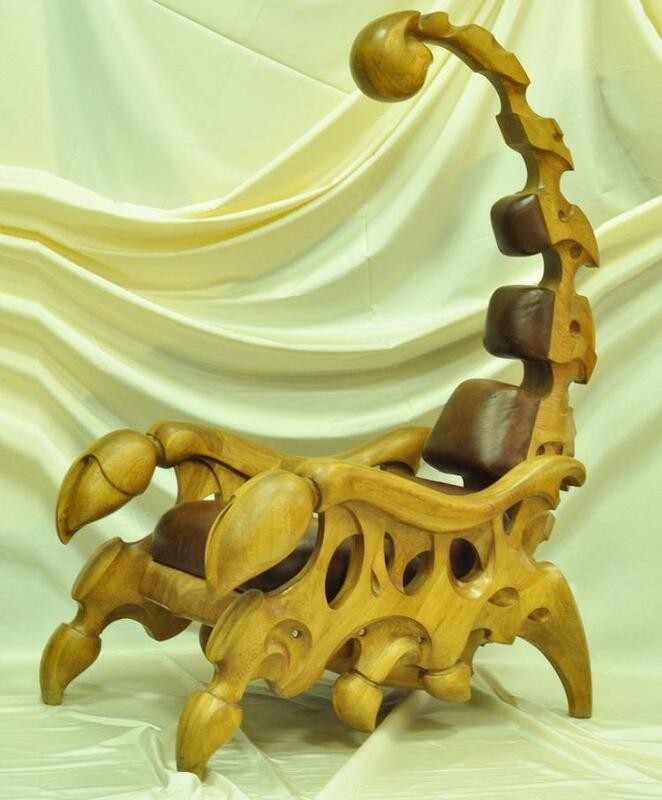 The Scorpion Chair is made from oak wood, with leather padding, and wax, measures a massive 6.5 feet tall x 2.6 feet wide x 3.4 feet deep, and will run you 230,000 rubles (which equates to around $5,750), not to mention how much it will cost you to ship it (which isn't mentioned), hopefully they offer Prime Shipping.